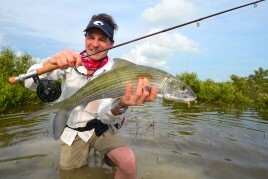 This early April is particularly productive for the bonefish fishery. Some of our clients have successfully focused on the permit. 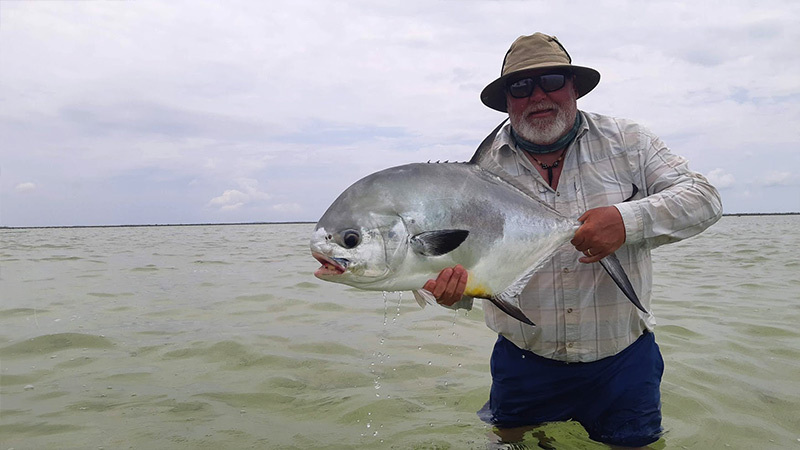 Fred Foisset,Founder, founder and Co-owner of the Hook fly shop, particularly illustrates this success with a specimen estimated at around 38lbs that surrendered after a fight of almost 1 hour.